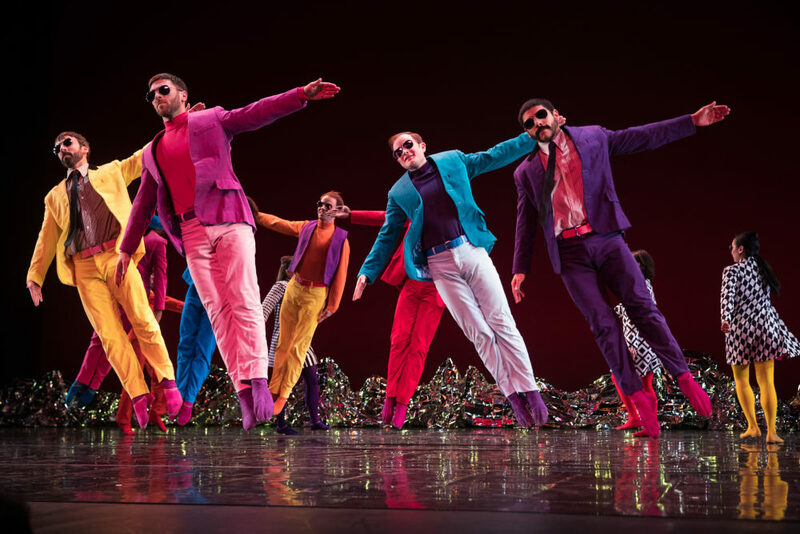 Mark Morris has been called "the most influential choreographer alive." He started the modern-dance company, the "Mark Morris Dance Group," in 1980 and has choreographed over 130 works. His new show, "Pepperland," is a tribute to The Beatles' "Sgt. Pepper’s Lonely Hearts Club Band," which some call the most the greatest album ever made. "Pepperland" will be playing in Boston February 8th-10th, at the Boch Center Shubert Theatre as presented by the Celebrity Series of Boston. Mark Morris, choreographer and founder of "Mark Morris Dance Group."